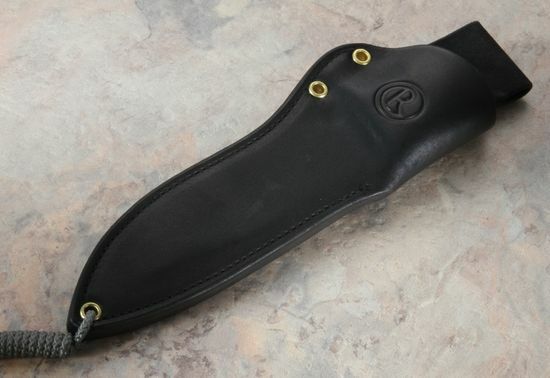 If you want to protect your CRK Pacific knife and look good while doing it, the Chris Reeve Pacific Black Leather Sheath is what you're looking for. Idaho-based Gfeller Casemakers manufacture these leather sheaths for Chris Reeve Knives, so you know the quality is right. 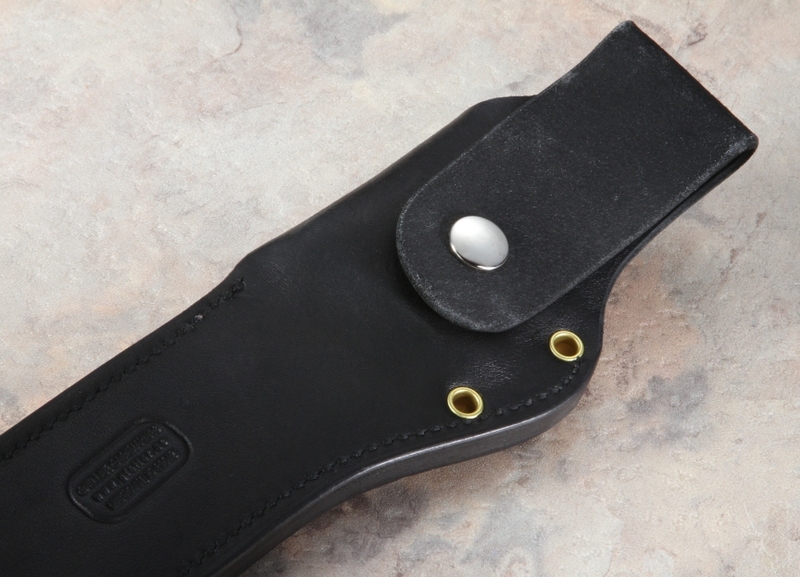 This U.S. made, hand-crafted leather sheath is custom molded to perfectly fit the Pacific knife and features brass grommets and a single-snap belt loop. Each sheath is treated to resist moisture and hold up under tough conditions. It adds just 4.7 ounces to your carry.